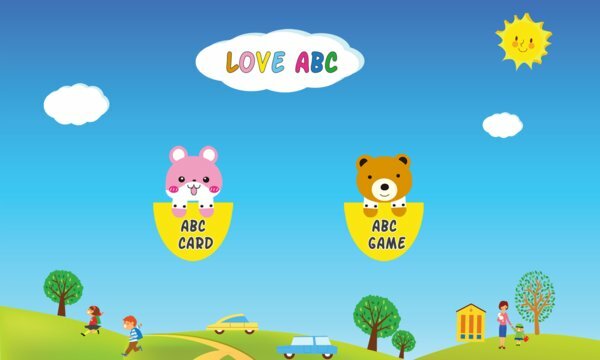 This is a app for 2-6 years old kids to learn the English alphabets and words . It support both ABC card and ABC game . 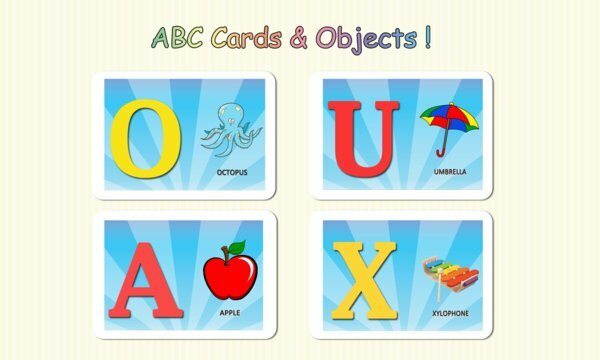 Firstly, kids can learn 26 alphabets and words by card model. In addition, the train game is very interesting and it can help kids learn more .